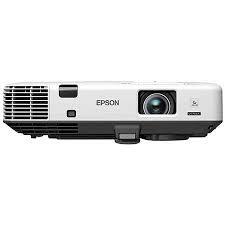 Looking for 6ft x 8ft Projection Screen Rental? 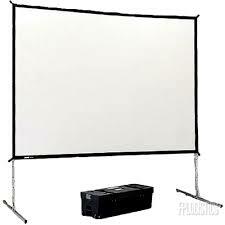 Our 6ft x 8ft Projection Screen Rentals solutions are available throughout the US. 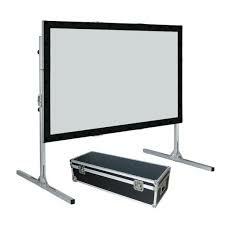 AVRexpos carries Tripod & portable screens such Da-Lite. 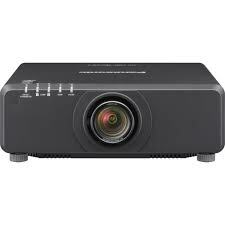 No matter what type of projector screen you are looking for, we have a huge inventory to meet your needs. 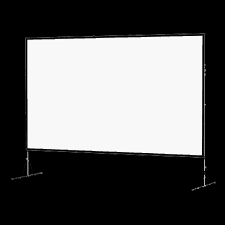 You can now order Projection Screens online!